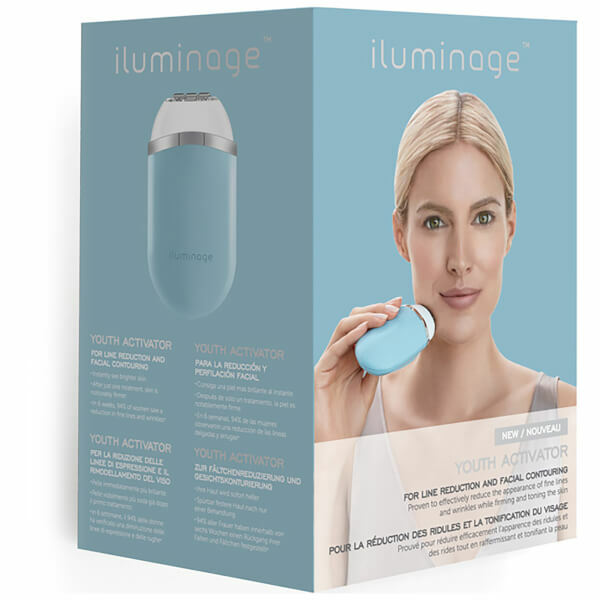 Transform the look of your skin with iluminage Youth Activator Facial Device, a professional strength beauty tool that delivers a facelift effect in the comfort of your own home. 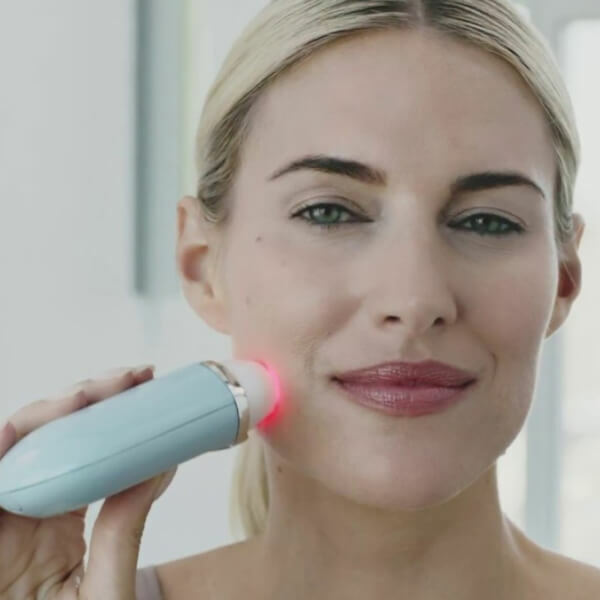 Inspired by professional technology used by doctors, the easy-to-use, anti-ageing device helps to rebuild healthy collagen and reduce the appearance of wrinkles and fine lines for a noticeably firmer, smoother-looking complexion. 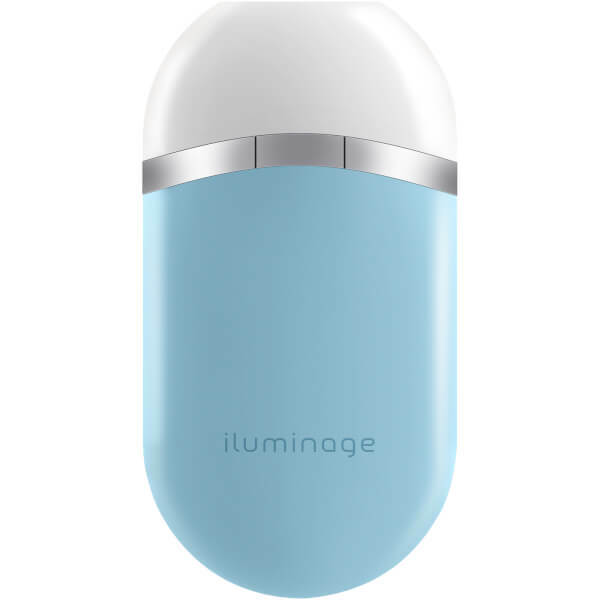 The device utilises three different energy types to help lift, firm and smooth the appearance of wrinkles: Radio Frequency, Red Light and Infra-Red LED. The Red Light and Infra-Red LED work in synergy to smoothen the look of wrinkles and lines, whilst Radio Frequency delivers thermal energy into skin to encourage collagen and elastin production. Designed to be used in conjunction with Youth Activator Contouring Serum, which ensures the Radio Frequency is delivered deep into skin for maximum results. 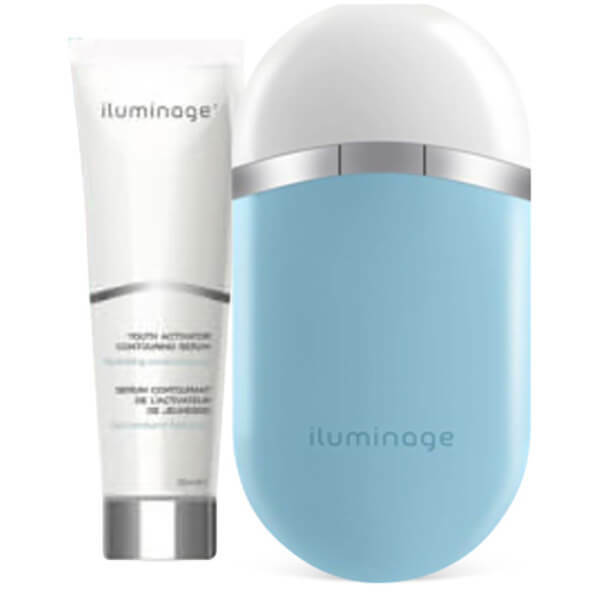 After use, skin appears noticeably firmer with smoother wrinkles and more sculpted and toned-looking facial contours. The Youth Activator is recommended for use at night. Use the device 5 times a week for 4 weeks, then 2 times a week for 4 weeks to complete the recommended treatment programme.